Nothing is hotter right now than aerial drone technology. 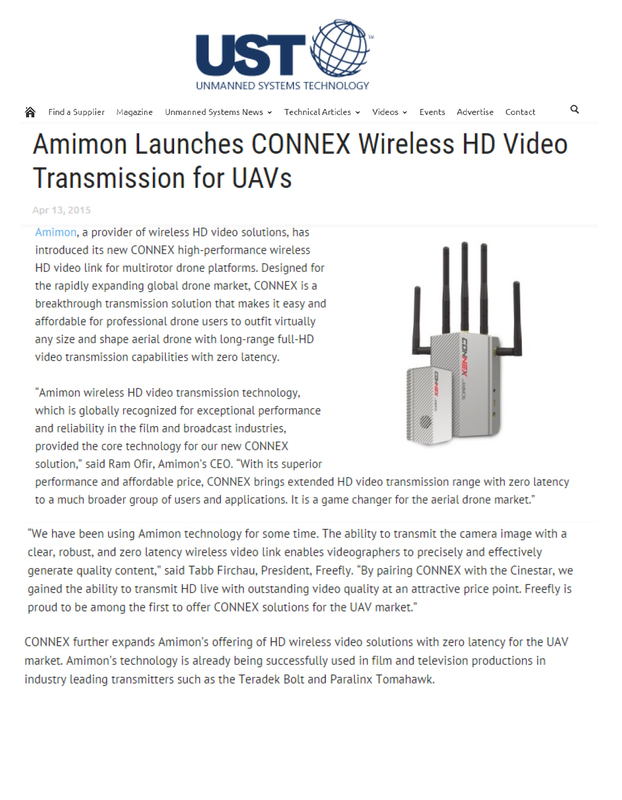 With our strong reputation in the broadcast and pro video industries, LRG was recommended to Amimon to help them brand and introduce a new video transmission solution specifically designed for drone applications. LRG came up with the brand name CONNEX and developed a comprehensive branding program to introduce the new solution to the global drone market. 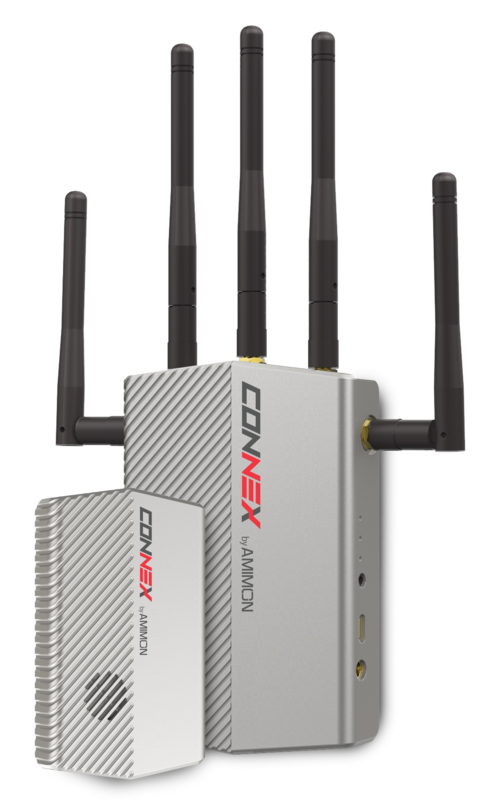 Using a careful selection of paid, earned, owned and shared media, CONNEX has quickly gained traction as the transmission solution that is “making wireless HD fly”.